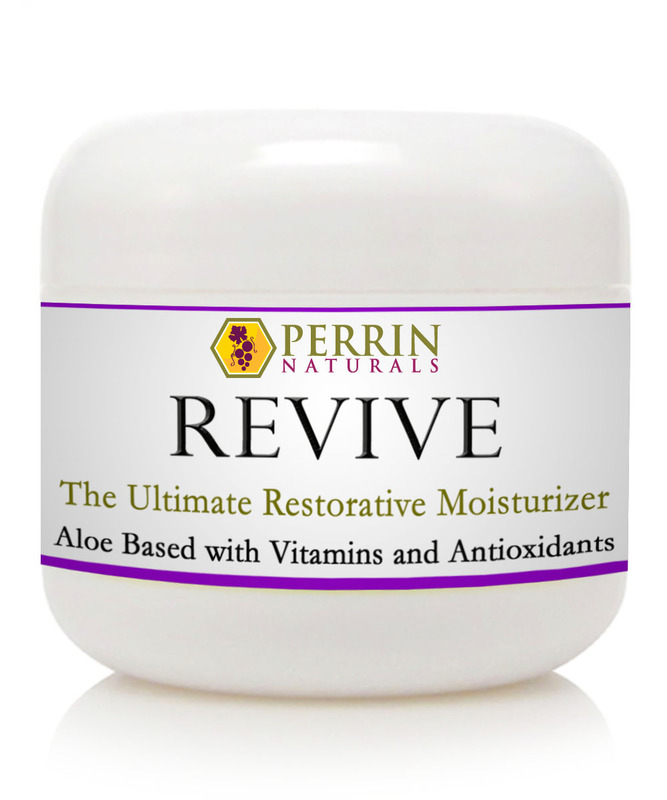 Our newest corrective moisturizer- Antioxidant and vitamin enriched. 2oz. 3 Silk Comfort discounted - Reg price is $56.97. Save $10! 3 Creme Complete discounted to $123.97. Regular Price is $143.97 - Save $20.